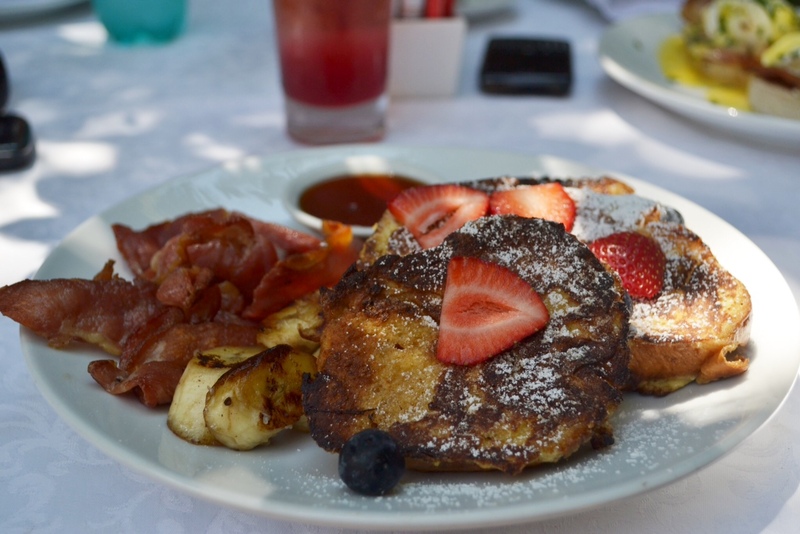 French toast at the Birdcage - to die for. This week has been incredibly busy and I have done nothing other than work, commute, study and sleep so I don’t have anything life-changingly exciting to blog about. But I am feeling very peckish this morning so I thought I’d blog about breakfast. 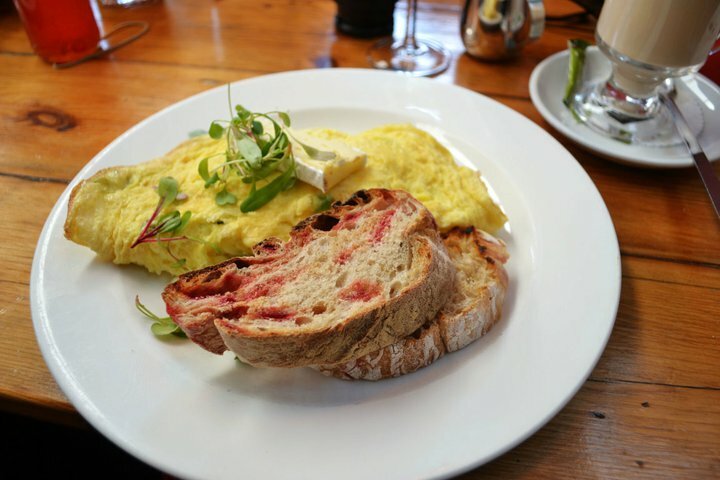 An omlette from Salvation Cafe. 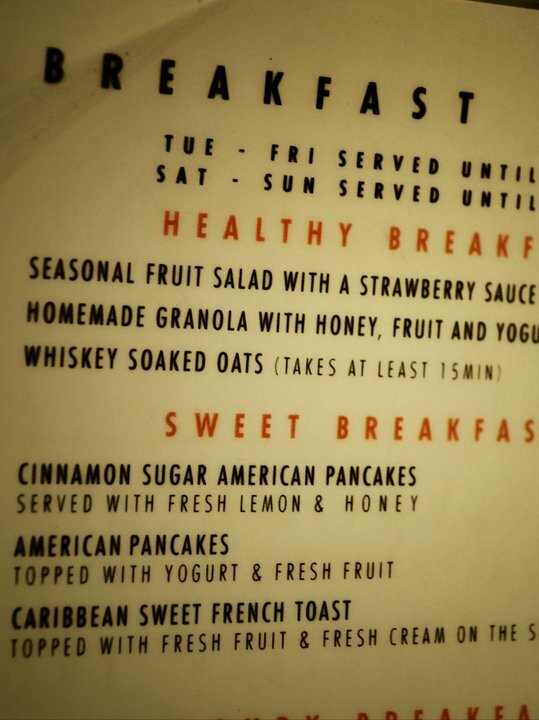 Everything on the Salvation menu sounds so good you could sit there all day having breakfast. Rose cordial yummy stuff from Birdcage. 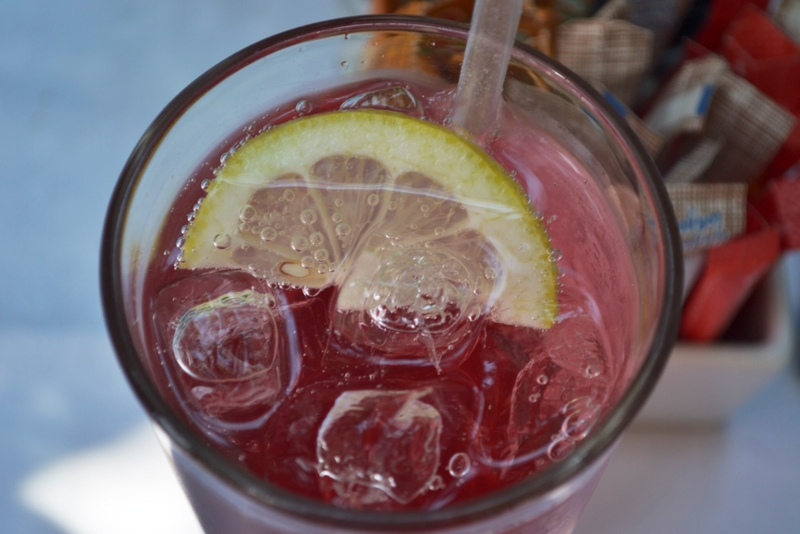 In fact I really wish I was sitting at any of these right now, sipping on a latter, reading a magazine…. But what I think Johannesburg really lacks is great outdoors places to have breakfast – somewhere where you’re not surrounded by concrete or worse, staring in to a parking lot. Somewhere with a view AND really amazing food – because there are plenty of places with a view just outside Joburg, where I have had some very average food. I have very high standards for food quality when it comes to eating out, but even more so for breakfast. You can always tell whether the eggs are fresh and organic or if they came in a carton with 300 others and have been sitting in a bowl for hours on end. Buffets are always a let down – the food is always on the cold and tired side and you end up paying for about double of what you will end up eating. The alternative is to have breakfast at home. I love cooking elaborate breakfasts, but my balcony is usually in direct sunlight and it isn’t quite the space that inspires. Also, if I have stood in the kitchen for 30 minutes preparing, I am usually famished, so I wolf down my food and start tidying up (nothing worse than dried scrambled egg on a pan). 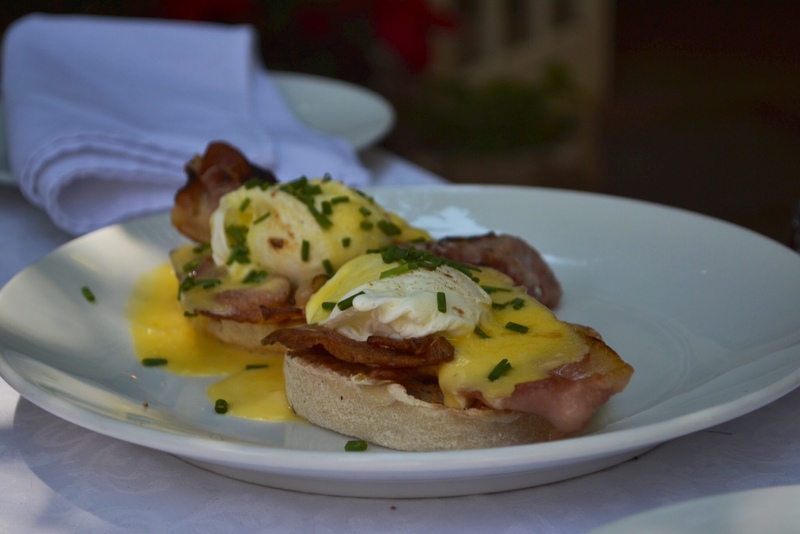 What are your favourite spots to have breakfast in Jozi (and beyond)? 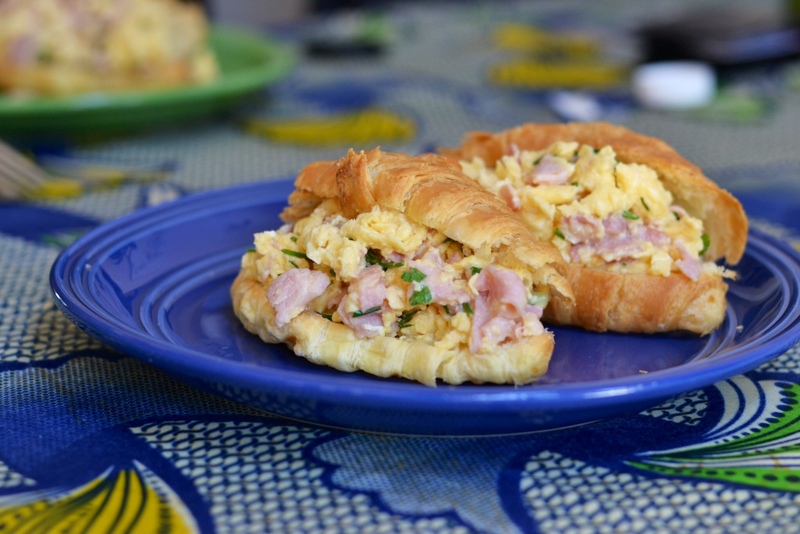 Croissants with scrambled eggs, bacon and chives made by yours truly this weekend. Yep been there. Service station is particularly fantastic. Been to Post as well but I’ll check out Warm & Glad. Thanks!